team-T is a celebration of endeavour and passion. For over a decade it has promoted and assisted individuals, companies and charities across a broad spectrum of business and sport. With financial and personal support, team-T contributes to those on their journey to achieve their best and to those causes who help others do the same. team-T is passionate about sports development, health and wellbeing, the promotion of talent, good business and deserving causes. Being able to give something back is great reward in itself and team-T actively combines having fun with making a real difference to all those involved. 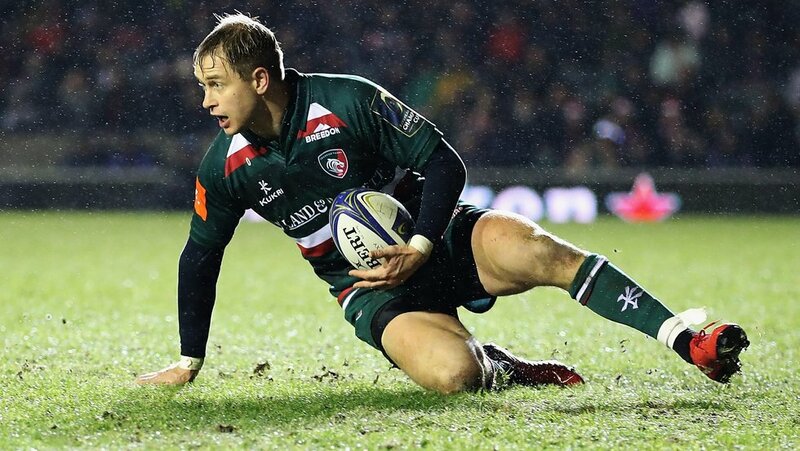 An England international as a teenager and a World Cup finalist in 2007, Mathew Tait enters his eighth season at Welford Road in 2018/19. 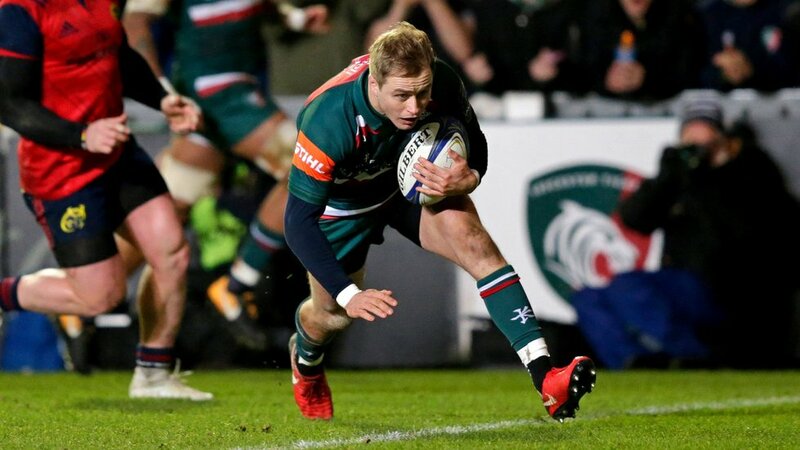 Although his first season with Tigers was affected by injury in 2011/12, Tait returned from 14-month absence during the autumn in 2012 and never looked back. 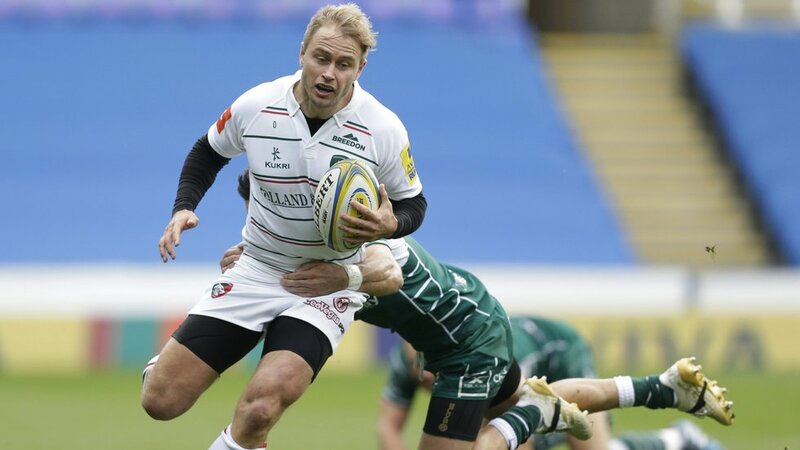 He scored a try for the Development XV in his comeback match in September 2012, then started the fixture against the Maori All Blacks and missed just one game in the remainder of the campaign, starring in the Heineken Cup quarter-final in Toulon and starting the Premiership Final win over Northampton to collect his first league title. 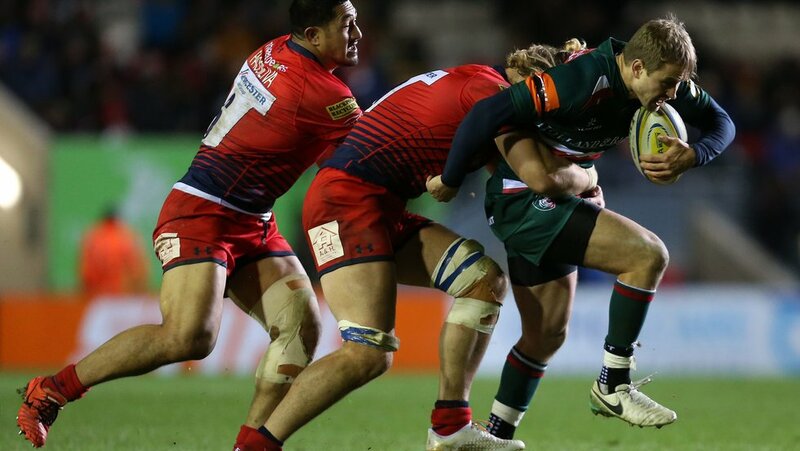 That season also featured a 100th Premiership appearance in the win over London Welsh in February 2013. 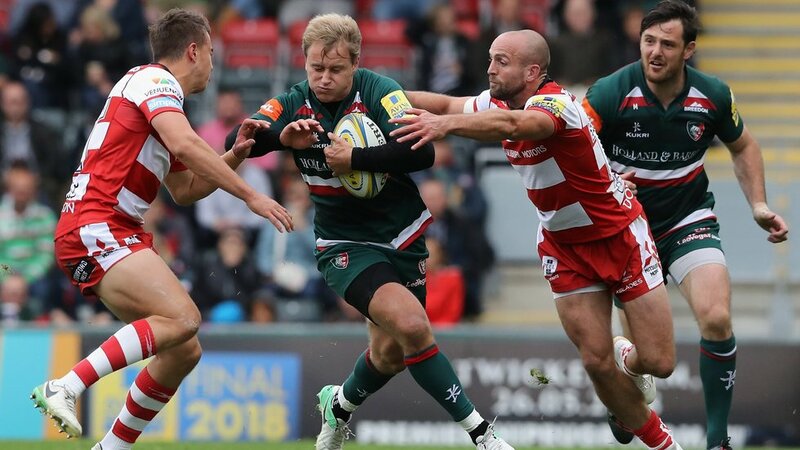 Mat ended 2014/15 by playing in an England XV’s record win over the Barbarians at Twickenham in this first appearance in national colours for five years and captained Tigers at the start of the World Cup season in 2015/16 as well as in the European Champions Cup semi-final against Racing 92. 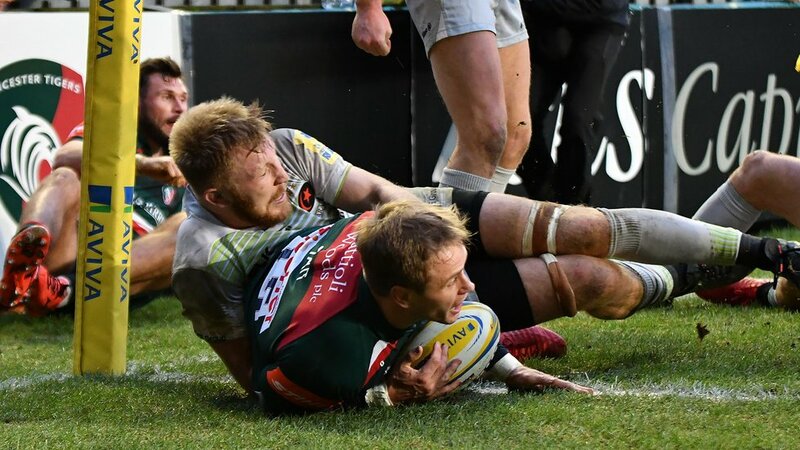 Tait, who holds a private pilot’s licence, made his debut for first club Newcastle Falcons in 2004 while still at Barnard Castle School and earned his first England cap against Wales in the 2005 Six Nations as an 18-year-old. 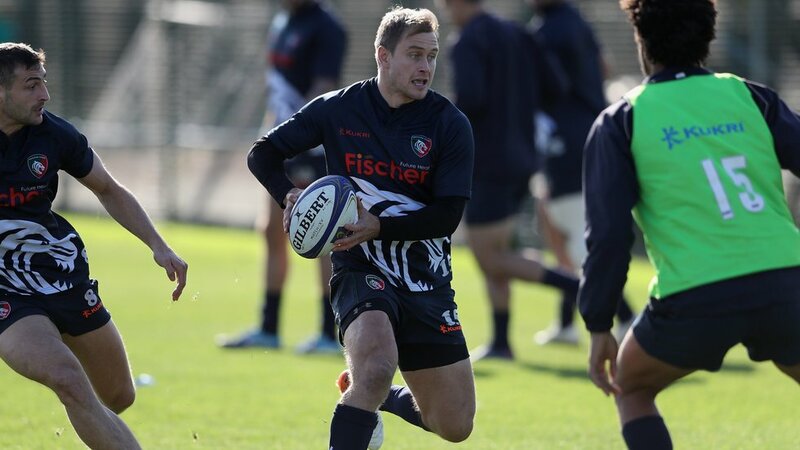 The last of his 38 caps came against Australia in 2010.